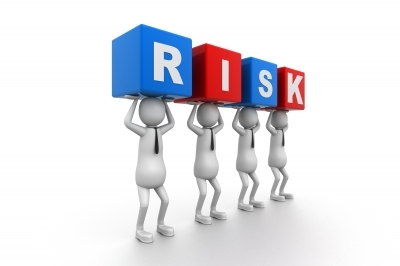 Last week, #PreviewTT showcased some of the risk management capabilities that are built into the TT platform. Administrators can customize their own account hierarchies to apply controls at any number of levels within those hierarchies or apply them directly to users. FCMs can provide firms with administrative access and give them control over the limits and settings on their sub-accounts without giving up control of aggregate risk limits. 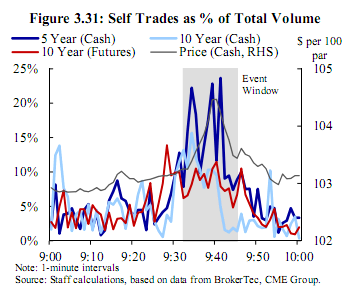 Trading firms can have their own administrative access to TT, with fine-grain control over the limits and settings on their own accounts and sub-accounts, even when positions get reset. Limits can be set per user as well as per account/sub-account. All limits work in conjunction with each other and must be approved before an order can be sent to the exchange. And just like the trading application, the risk management and user administration apps are accessible via mobile devices. Below you’ll find the content we shared last week on Twitter. It includes a video that highlights some of the key enhancements plus many product screenshots. Starting tomorrow, we’ll talk about the TT platform architecture and benefits it delivers to our users. So keep following @Trading_Tech and #PreviewTT. If you follow us on Twitter, LinkedIn or Google+ or if you get our newsletter, you probably already know that we’ve begun to preview some of the noteworthy functionality that will be available in the next-generation platform, which we are calling, simply, TT. You can easily find this content on Twitter and Google+ by searching for the hashtag #PreviewTT. Last week, we showed how easy it is to get started with the new platform. The software-as-a-service (SaaS) delivery model makes it possible for firms to onboard new users in a matter of minutes from virtually any internet-connected computer, and the process is just as simple from the user’s perspective. Since the new platform doesn’t require a software install, a user with an established FCM account can typically begin trading on TT immediately after accepting an online invitation. This is exciting news for our customers, some of whom are now starting to experience these benefits firsthand as we accelerate rollout to early-stage users. Below you can see the content we shared last week on Twitter. This week, we’ll be spotlighting the unique aspects of workspace creation and access.